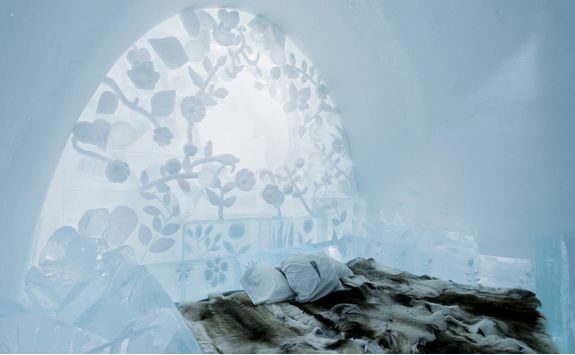 This adventure to the snowy north comes replete with some seriously cool creature comforts thanks to two of the quirkiest hotels of all time (and Original Travel faves to boot) - the original Icehotel in Jukkasjärvi and the Treehotel to the south near Lulea. 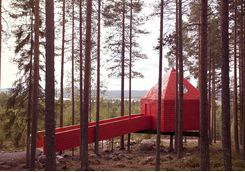 Whilst the hotels in themselves are incredible, the devil here is in the detail, and in particular in the activities you will enjoy. 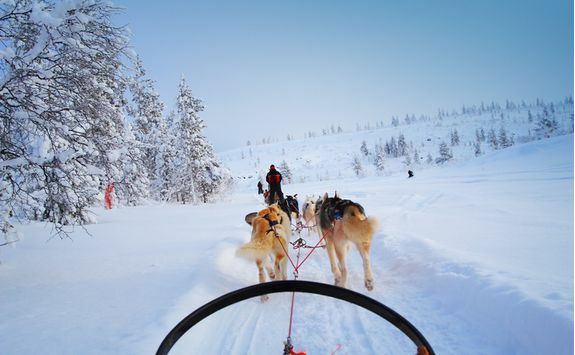 You will arrive at Kiruna International Airport, via a domestic flight from Stockholm's Arlanda, and be met by your guide, who will pick you up and drive you the short distance over the Torne River to the Icehotel. 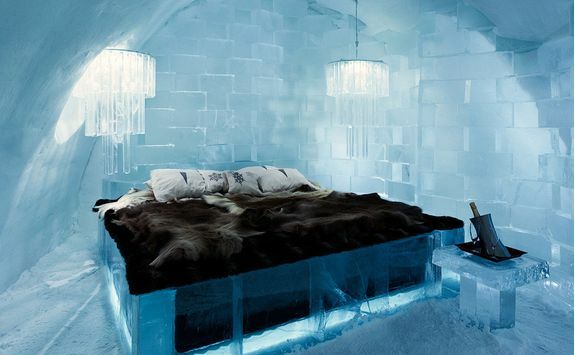 Check into your warm room which will be your home for the next two nights. 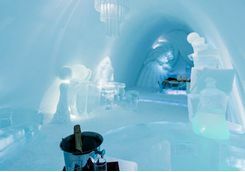 The staff at the Icehotel will kit you out in the requisite outer clothing needed to be comfortable in temperatures which can drop to -50 Celsius at times - trust us when we say that your old salopettes won't do the job here. 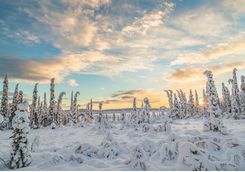 You will then be given a thorough briefing on practicalities of life in the far north and taken through the details of your itinerary for your stay. Long after the light has faded (any time after 2pm in this part of the world! 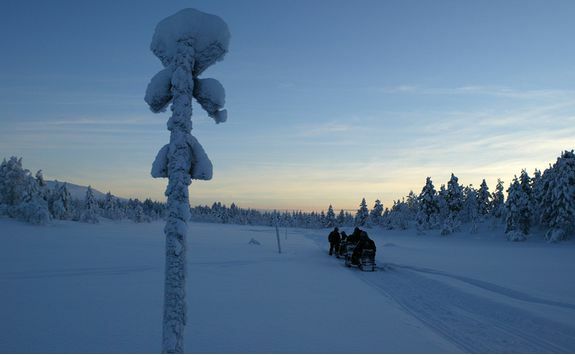 ), you'll be collected by your guides to set off on a snowmobile adventure in the arctic night. 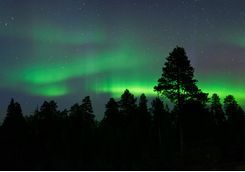 Aside from the properly adventurous nature of this trip, there is the ever-present possibility of seeing the Northern Lights, so keep your eyes on the track ahead of course, but perhaps keep one on occasional look-out for the Aurora Borealis too. 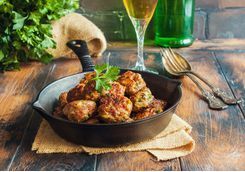 You will stop for a three-course dinner in a remote hut in the wilderness which gives the guide an opportunity to regale you with tales of the rugged outdoors and some facts and myths about the Aurora. 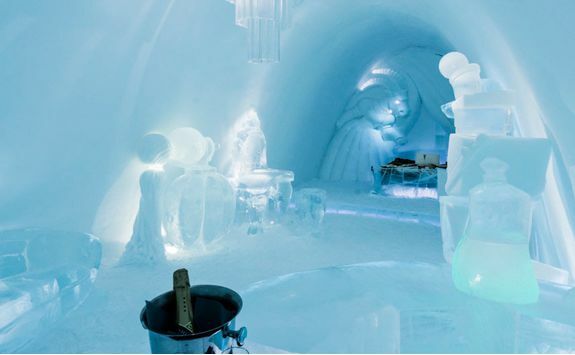 You'll be back at the Icehotel at about 11pm, so time for a quick drink from an ice "glass" at the bar before bed. 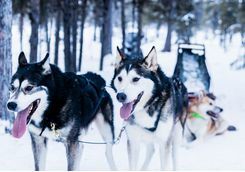 After a comfortable night's sleep in the quiet and very dark environment of northern Lapland, head to breakfast and make sure to eat well for an active day ahead. 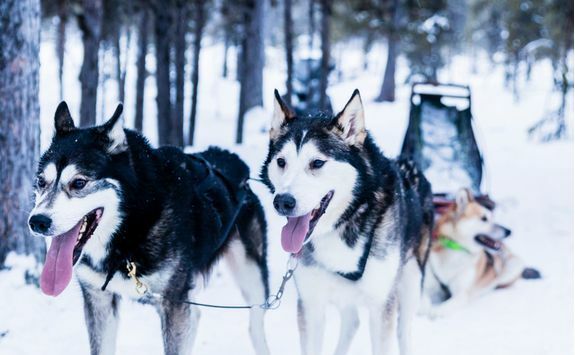 After breakfast, making sure to remember all your layers again, head out for your morning of husky sledding over the frozen lake, along the frozen river and through gorgeous pine forests. You'll see the day break - somewhere around 10-11am but you won't see the sun at all in winter, of course. The dogs are friendly and love to run and run. You'll end the activity wanting to bring at least one home with you, guaranteed! 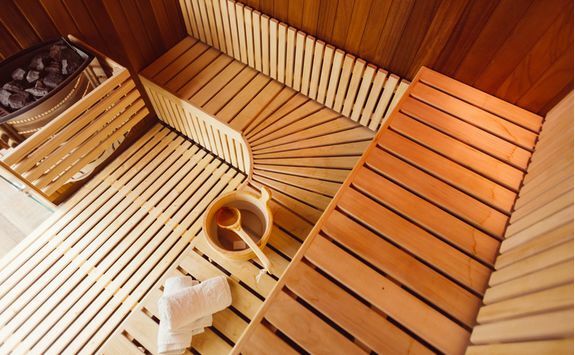 In the afternoon, gain the skills to sauna like a Scandinavian with a ten-step sauna ritual. For the brave, this includes an ice plunge and a thorough cleansing of both mind and body. 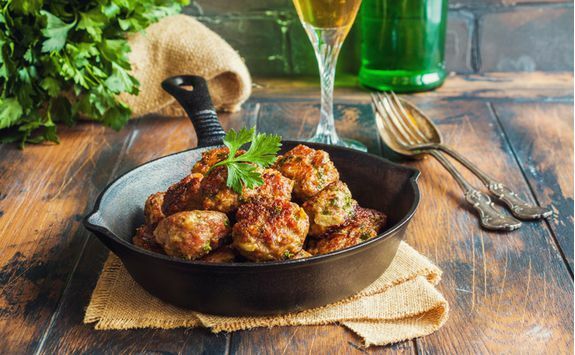 Light snacks are served. In the morning, pack up and bring your bags to the storage room at the hotel's reception. 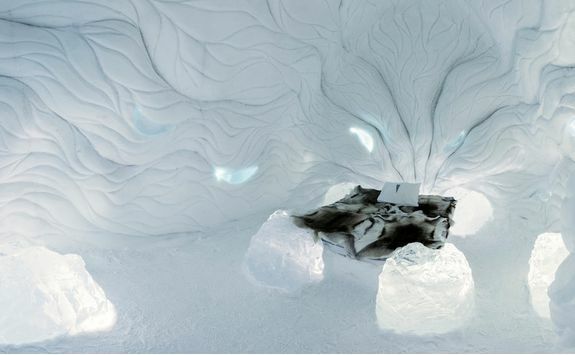 Tonight you will be staying at the Ice Hotel in a Cold Ice Room. 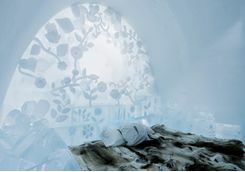 Spending a night in Icehotel is a surreal experience - a memory for life - and it is surprisingly comfortable too. 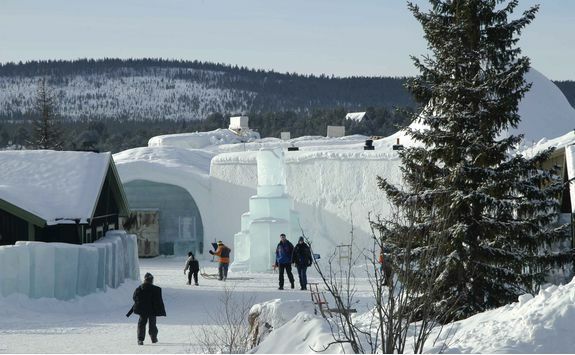 The Ice rooms have a classic design and hold a temperature of -5 to -8 Celsius. The bed you sleep on has a thick mattress that rests on a wooden base. 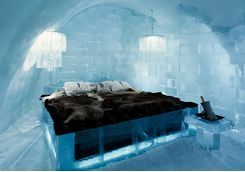 The bed is covered with reindeer hides and you sleep in a thermal sleeping bag. 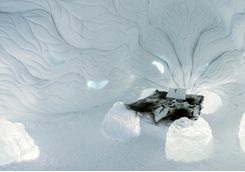 In the dressing room - the warm building adjacent to Icehotel - you will find communal changing rooms, toilets and saunas. Come morning you will be awakened with a cup of hot lingonberry juice at your bedside. 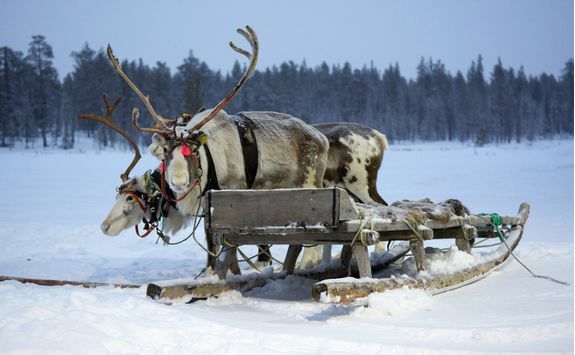 Today you will make the journey through Lapland to the East of Swedish Lapland. 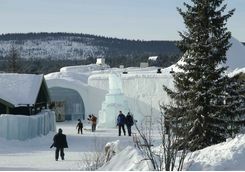 First, you will be transferred from Icehotel to the train station where you will catch the local train south east, the drive to the train station should only take 15 minutes. 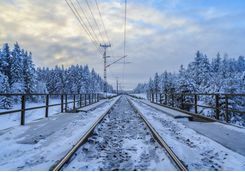 On arrival at Kiruna train station you will catch train no. 7153 to Lulea. 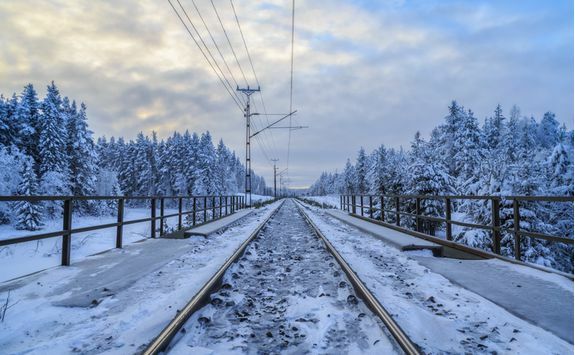 The train is direct and takes three and a half hours to wind its way gently through the enchanting landscapes of Swedish Lapland. Keep an eye out for moose and arctic hares and of course the Northern Lights on your way. 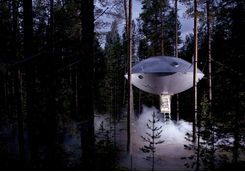 On arrival at Lulea station you will be met by your driver and transferred to the Treehotel, taking approximately and hour, where you will spend the next couple of nights. 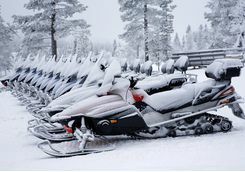 Tonight, there's yet another great opportunity for some Northern Lights spotting aboard the now-familiar snowmobiles. Remember to bring your camera and your guide will make sure you capture some excellent photos of this truly special sight to remember forever. 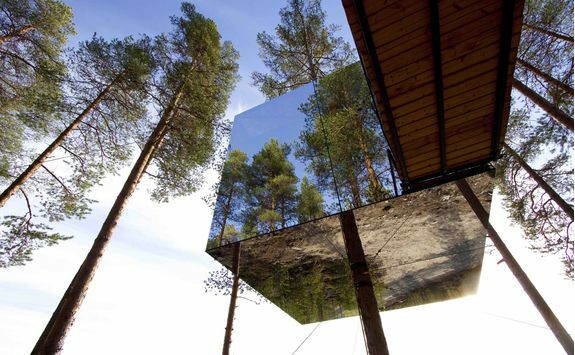 At the Treehotel you will be staying in one of 7 truly unique 'rooms', all of which are suspended off the chilly winter ground. 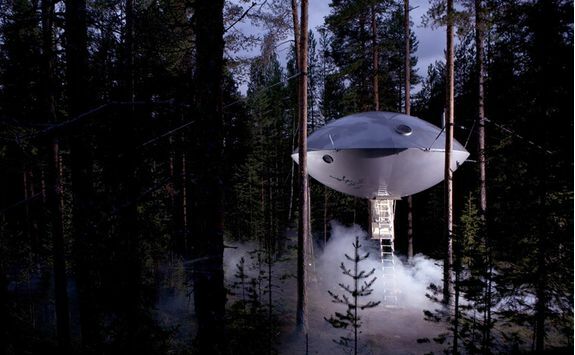 The Cabin, UFO, Mirrorcube, Blue Cone, Bird's Nest, Dragonfly and The 7th Room (guess which was added last! 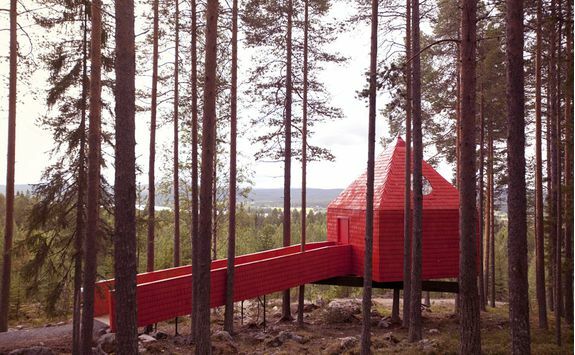 ), make up the amazingly-designed accommodation. 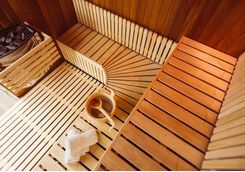 All are comfortable and offer a thoroughly memorable experience. It's time for a cultural experience with the local Sami people. 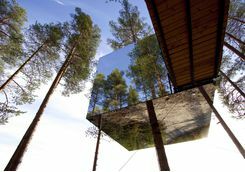 After rubbing your eyes and realising that you have ACTUALLY woken up in a UFO, Bird's Nest or a Mirrorcube, head to breakfast. 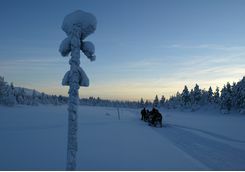 Lars Eriksson's family has lived in the remote Sami village of Flakaberg for at least seven generations. When visiting him Lars will take time to introduce you to his reindeer and explain the traditional Sami way of life, plus how they survive in the contrasting summer and winter seasons. In his cabin his wife Anette will prepare lunch for you. 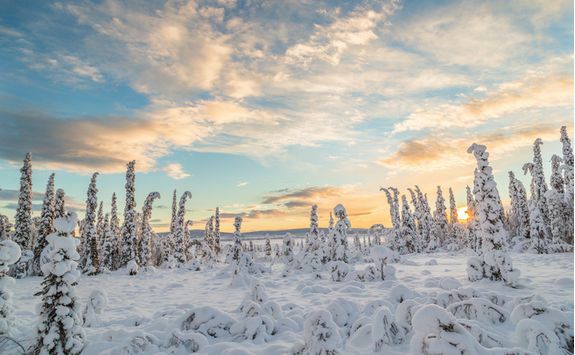 As you are driven back to the Treehotel, pause at the Arctic Circle Monument which serves as a reminder of exactly how far north you are in the world. Today it is time to leave this otherworldly place behind. 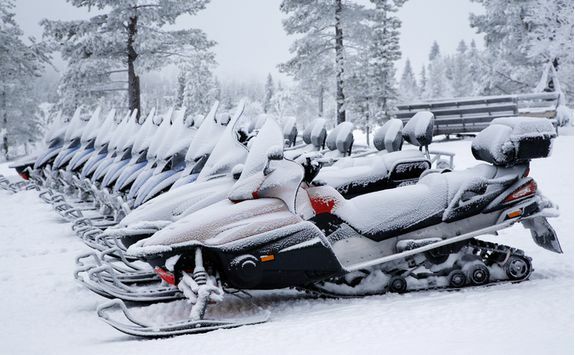 After breakfast you will be transferred about one hour to Lulea airport. 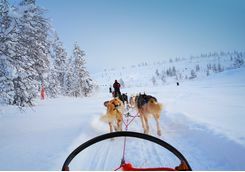 From Lulea, a short connection in Stockholm will bring you back to the UK with a lifetime of amazing memories and a memory card full of reminders of you fantastic experience in Swedish Lapland.